Oh What a Bike Can Do! 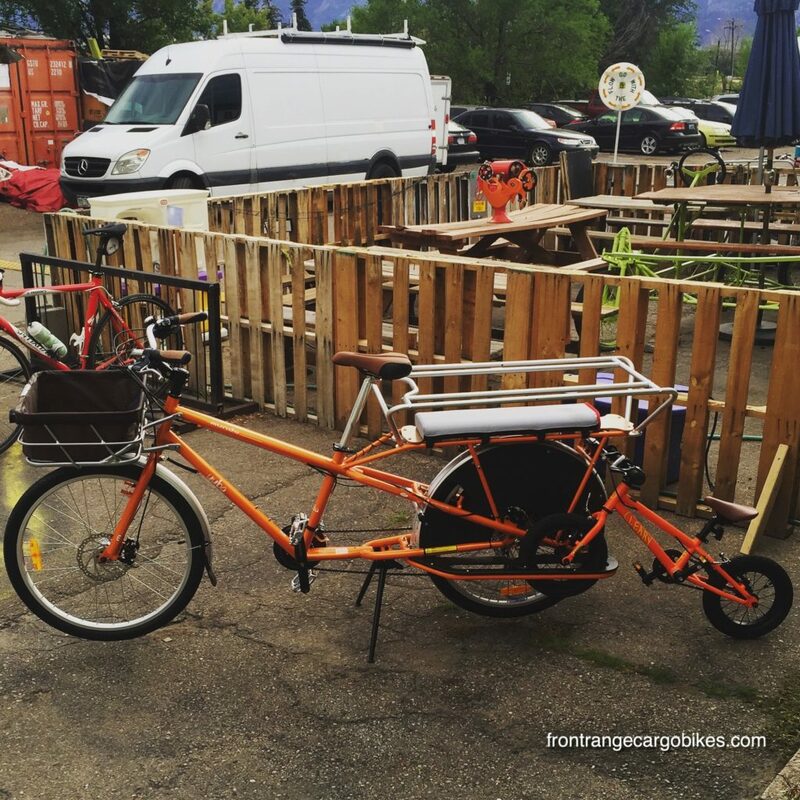 With the heaviest duty longtail, the Yuba Mundo is the F-350 of the cargo bike world. 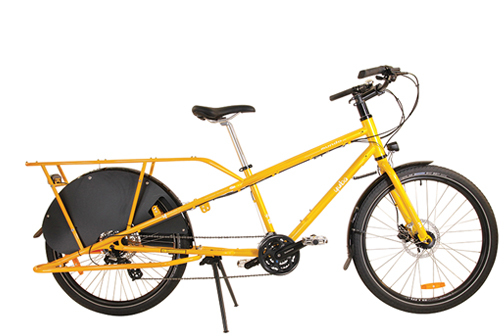 Available in 2 versions and color schemes and with a $1000 entry, The Yuba Mundo has always been extremely popular. 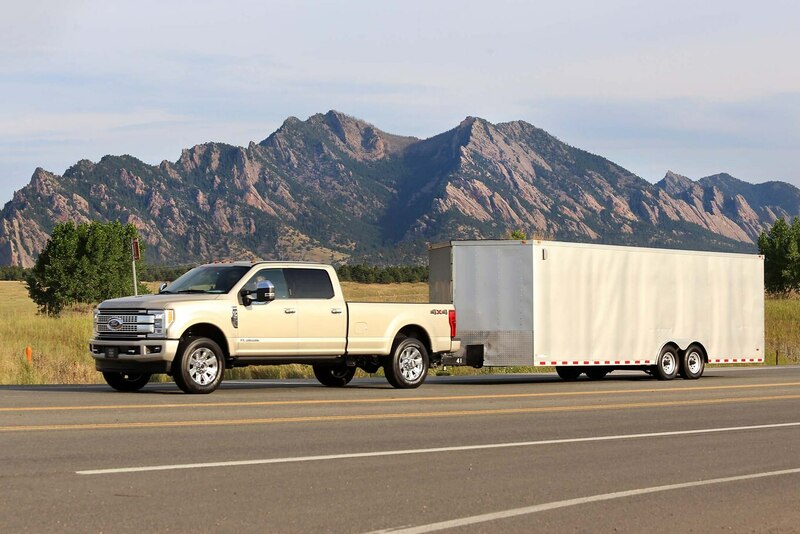 Want something a little sportier? Yuba has you covered with the Boda Boda line. Both have light yet durable aluminum frames. 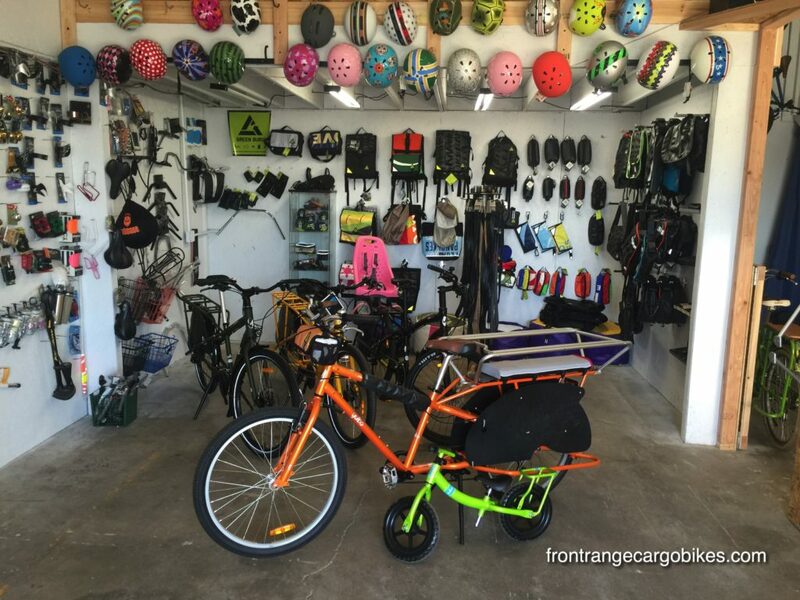 The Boda Boda has a 26″ rear wheel and a slightly smaller cargo tray than the Mundo. The weight savings and shorter wheelbase make this an ideal argo bike for multi-modal family transport, as the Boda Boda can be fit upon bus racks. 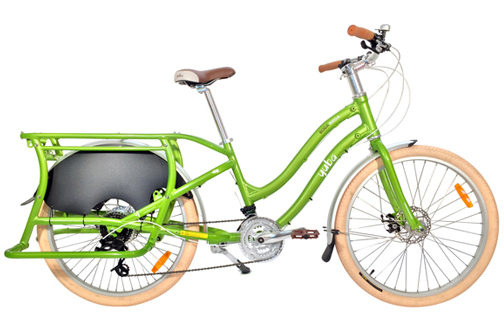 $1999, The Yuba Boda Boda V3, available in gold or green. 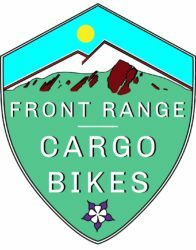 Complete with Chromoly frame, fenders, generator lights, hydraulic brakes, bell, 24 speed drivetrain, sweet tires, Stand Alone kickstand, Sideloaders. 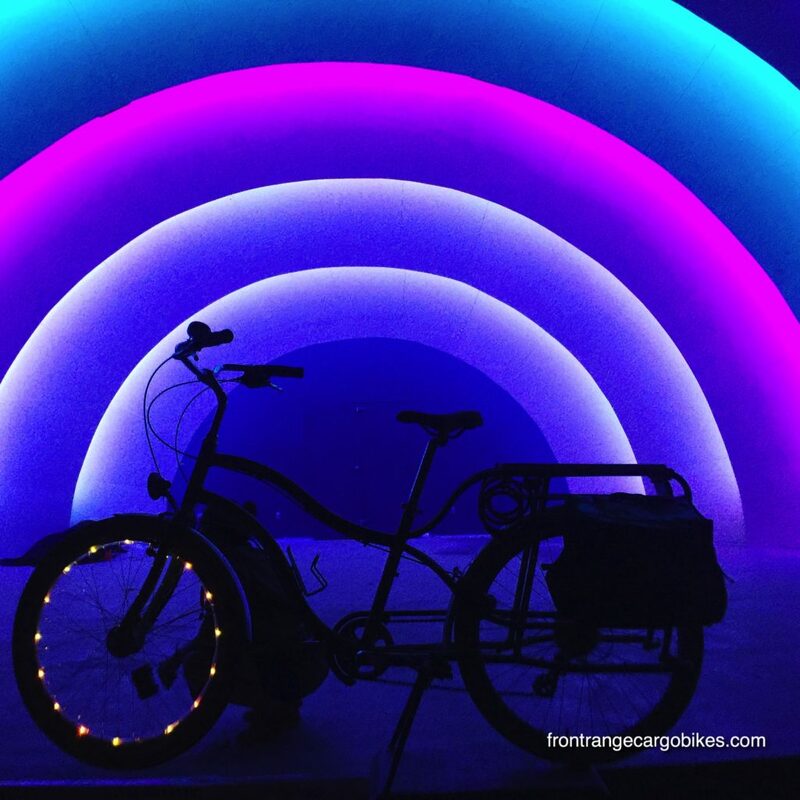 This bike is ready to roll after your accessorize it to match your needs. 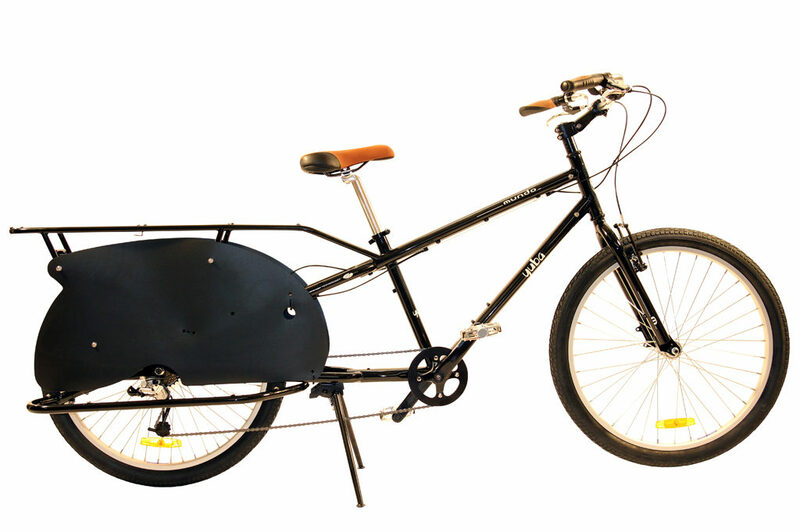 Starting at $999, the Yuba Mundo V4 is perhaps the most popular cargo bike in the U.S. Available in black or orange. 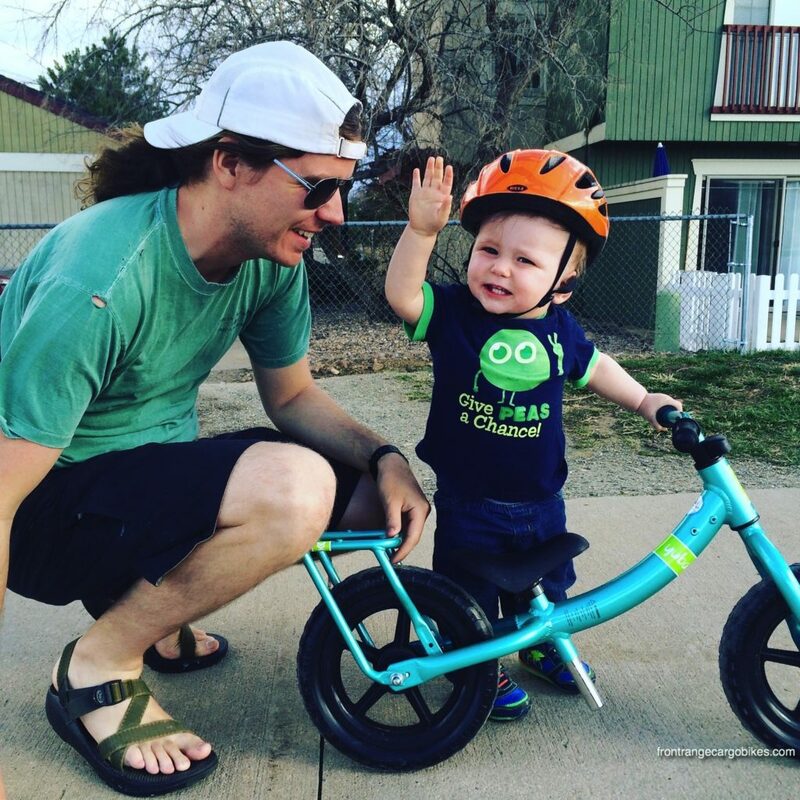 Hi-Ten Steel frame, 7 speeds, v-brakes, Stand Alone Kickstand, Side Loaders included. This bike is the perfect platform to upgrade as you go. At $2099, the All Terrain Boda Boda would love to take you on the road less traveled. Our gravel grinder. 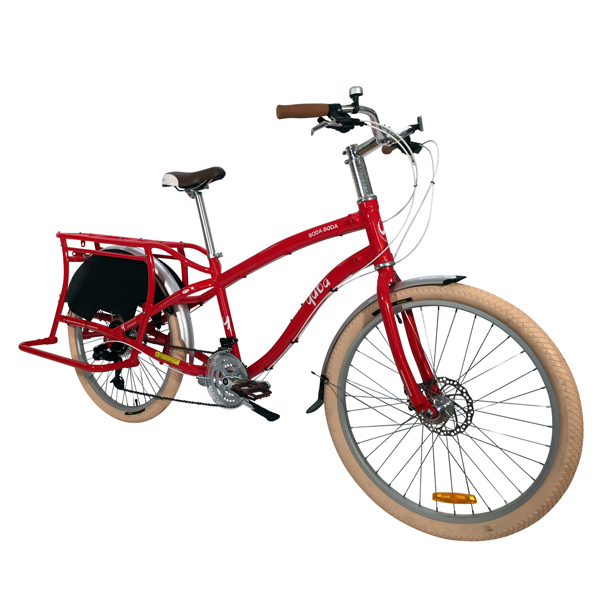 $1599 Yuba Boda Boda V3 Stepover in red. Also available in Green. 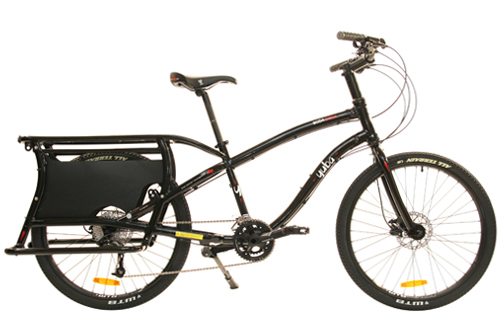 $1599 Yuba Boda Boda V3. Available in green or white. 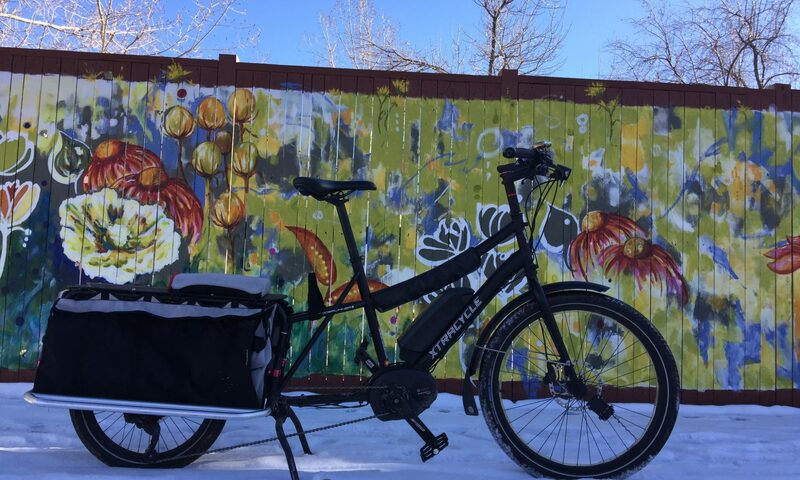 Classy cargo cruiser. 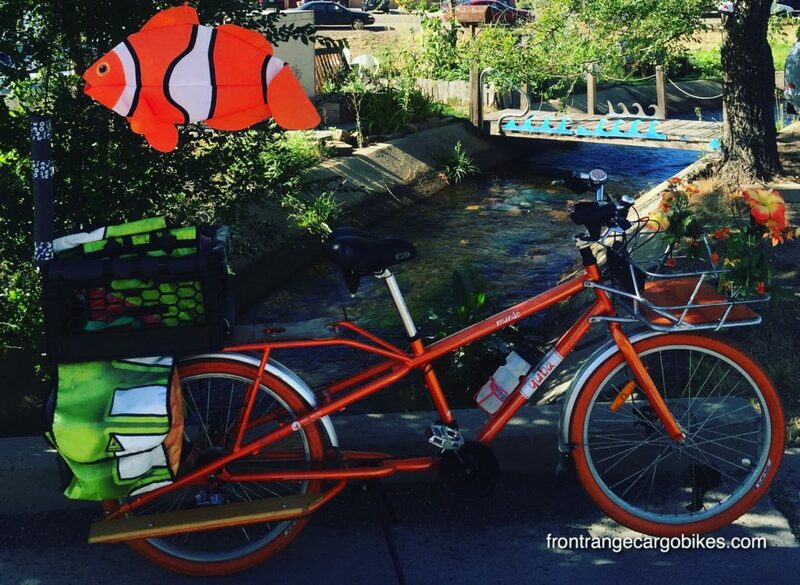 This tricked out Mundo was able to find Nemo! We carry all of the Yuba line. 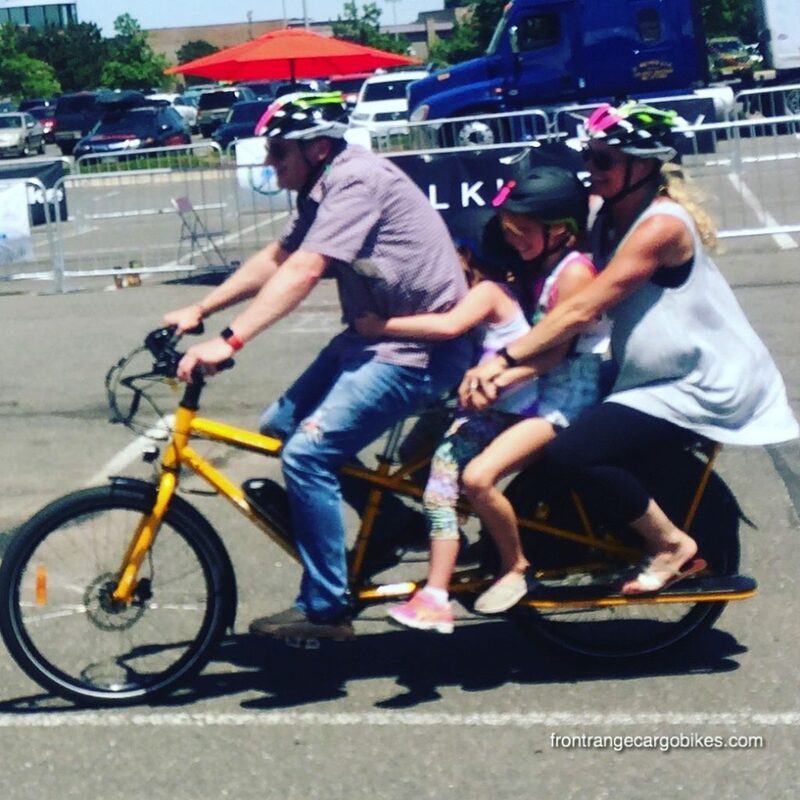 The Yuba Mundo v5 with 1000w e-Rad mid drive kit was a huge hit at the Denver e-Bike show.